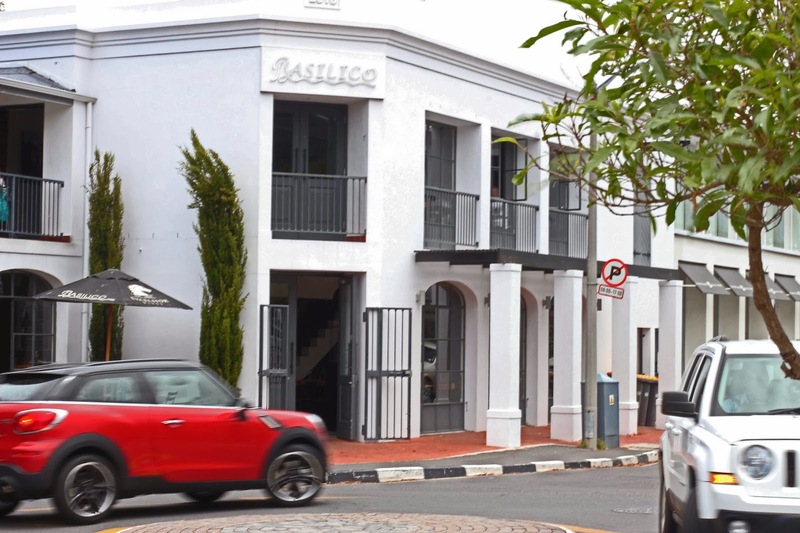 I’m mostly a City girl- it’s not often that I drive over the hill to the Southern Suburbs for much let alone food, but for a great pizza destination, Basilico in Newlands calls my name. 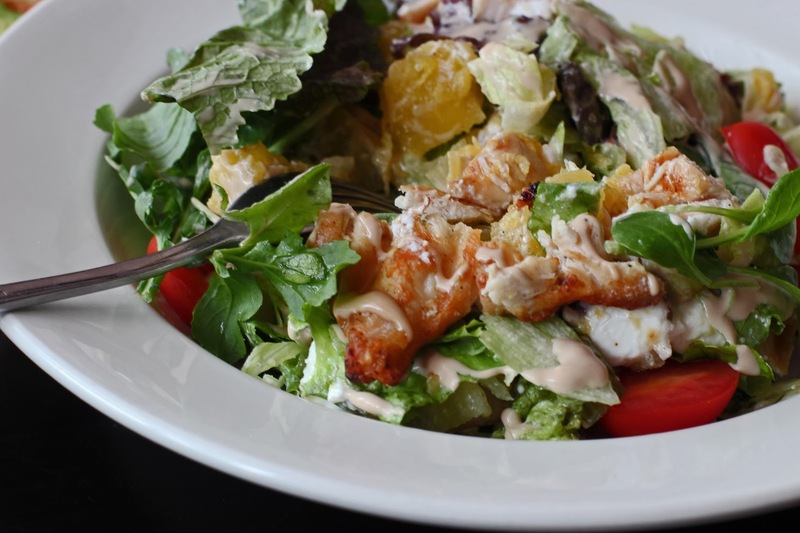 Originally known as Piazza Trevi, the restaurant was bought by Anthony Bounds in 1999 who changed the name and started serving amazing homemade Italian dishes, gourmet salads and wood fired pizzas. 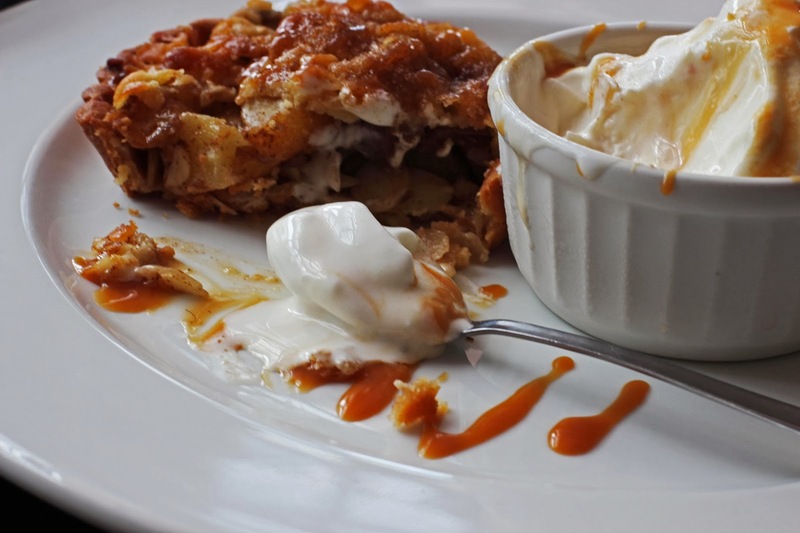 After a fire razed the building in 2009, Anthony rebuilt it, added a second floor and the restaurant continues to thrive and draw loyal patrons and new customers. I have attended many a dinner party here – the vibe is fab, it’s family friendly and the waiters are on top of it. A bonus is that I can get one of my fave wines by the glass – Pecan Stream Pebble Hill – so happy days. 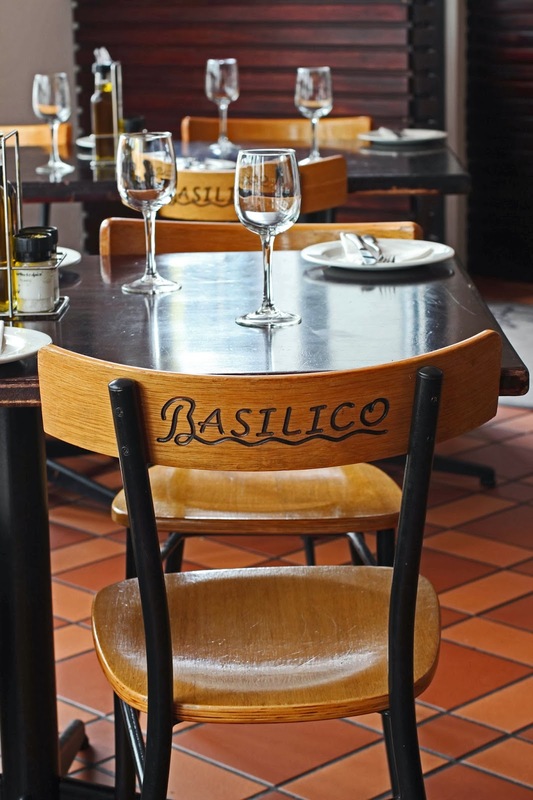 Try the Basilico pizza with avo, onion, mushrooms, bacon and a touch of garlic; the pumpkin and feta salad and the homemade apple pie and ice cream, the latter is made by Mrs Bounds.